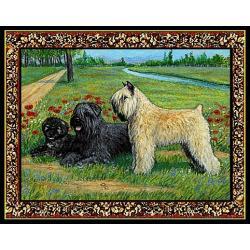 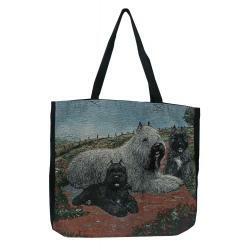 The Bouvier pictures we use to make Bouvier gifts are created from exclusive dog breed art by Gone Doggin, we ship dog breed gifts for dog lovers worldwide. 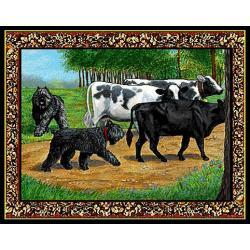 Gone Doggin Bouvier art describes the breeds history, and accurately depicts the breed as described by the dog breed standards. 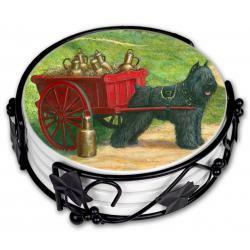 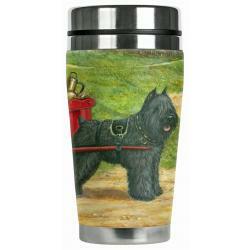 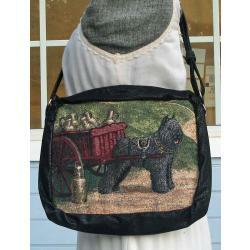 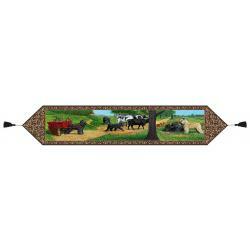 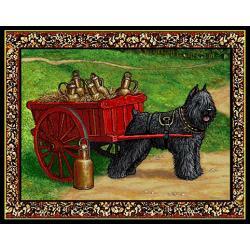 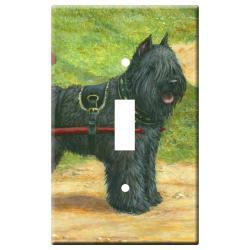 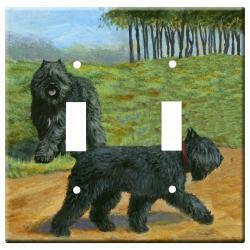 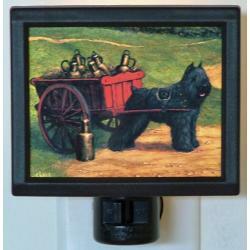 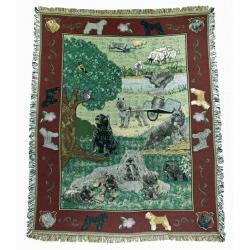 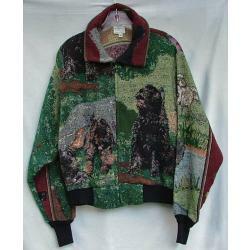 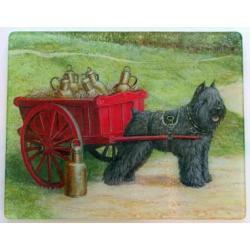 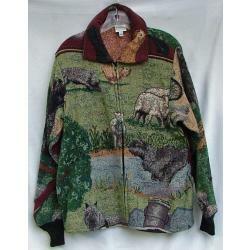 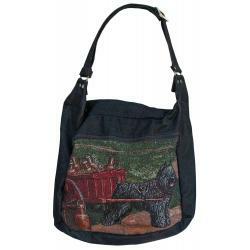 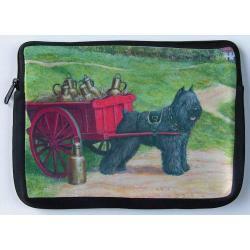 This makes our Bouvier gifts and merchandise highly collectible and truly unique dog gifts for dog lovers. 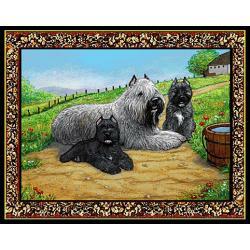 The Bouvier des Flandres is a strong even tempered dog breed, well known for its agility and herding skills. 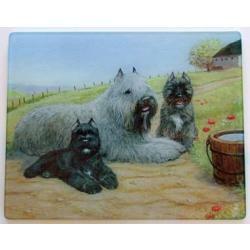 The breed originated in Belgium and was first used as farm dogs, guarding and herding live stock. 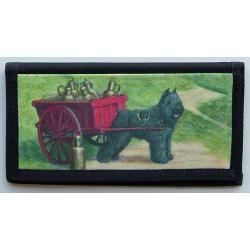 Today they serve as canine companions and guardians. 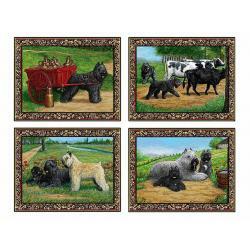 They were first recognized by the American Kennel Club in 1931 and belong to the herding group.